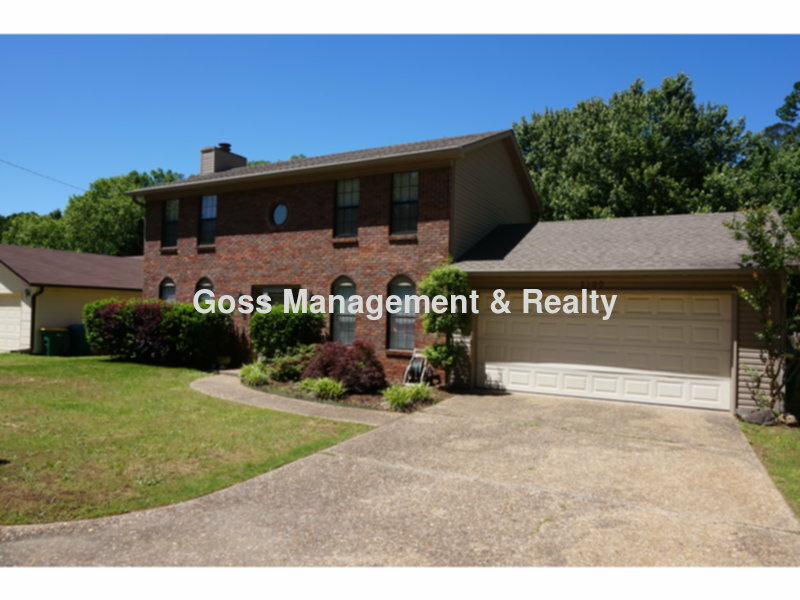 Residential Rental Listing 3 bed 2.5 bath in Little Rock, AR. Beautiful 3 Bedroom 21/2 Bath Coming Soon!! beautiful 3 bedroom 21/2 bath coming soon! !